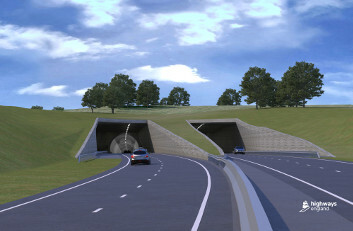 Highways England has launched an eight-week consultation over proposals to build a new tunnel as the Lower Thames Crossing. 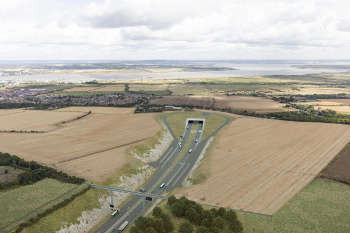 New measures to improve journey times and reduce queuing on roads around the northbound approaches to the Dartford Crossing in Kent have been agreed by Highways England and Kent County Council. 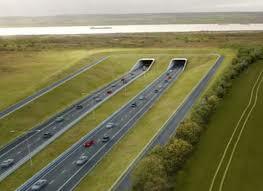 Highways England has appointed the LTC Cascade joint venture of CH2M, Arcadis and Cowi as technical partner for the planned Lower Thames Crossing. 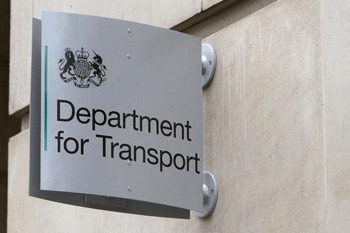 A coalition of transport, property and retail companies plus business representative organisations have written to the Chancellor calling for an urgent ministerial decision on the Lower Thames Crossing (LTC) scheme. Highways England has made ‘significant changes’ to its plans for the Lower Thames Crossing to minimise its impact on local communities and the environment.